Hecht, an architect and real estate developer, had just flown into New Orleans that night for a reconnaissance trip to scope out properties for potential development projects. 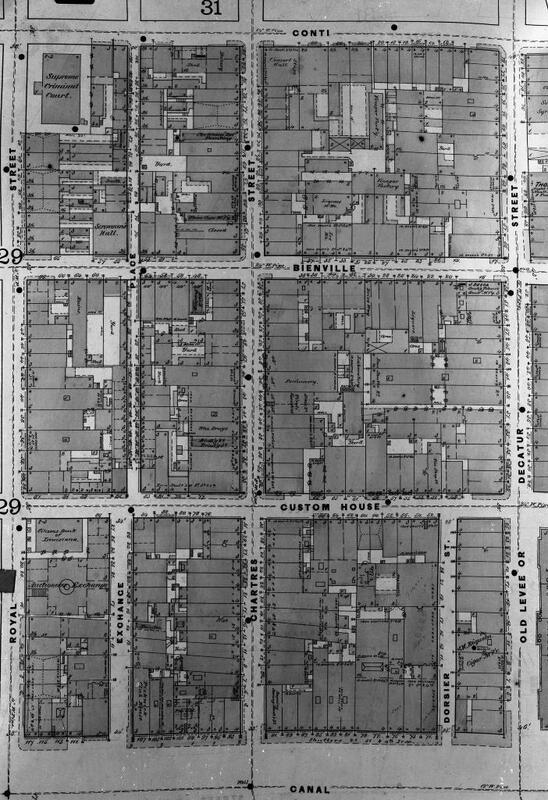 Though not a native, Hecht has family in New Orleans and grew up visiting the city; his uncle, a local architect, helped him develop a deep appreciation for New Orleans’ historic structures from a young age. 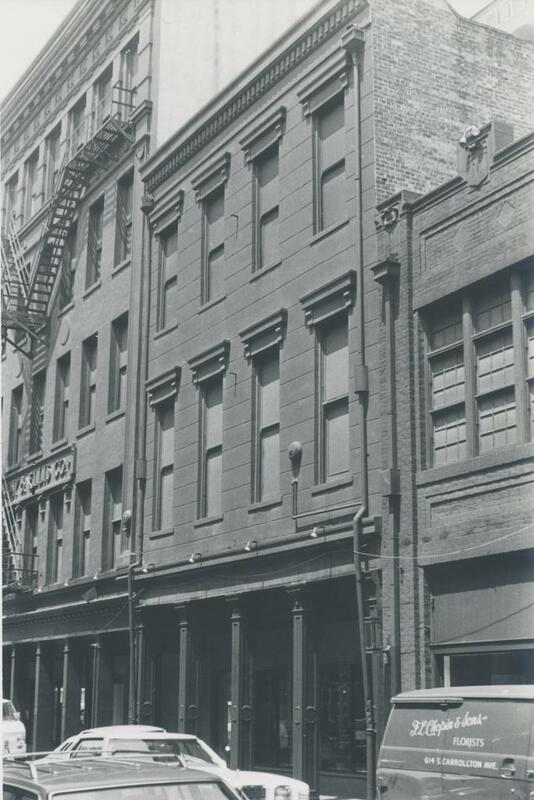 He had long been keen on doing a real estate project in the city, and was due to walk through the May & Ellis building, along with other prospects, the next day. But that August night, on the quiet block in the French Quarter, Hecht was already taken by the building’s Classical façade, and its fantastic location. “At that point I was like, I really want this,” he said. He teamed up with Clayton Randle, a developer with finance, real estate investment banking and private equity experience in New York and southern California, who had also grown up visiting family in New Orleans and also had a love for the city. 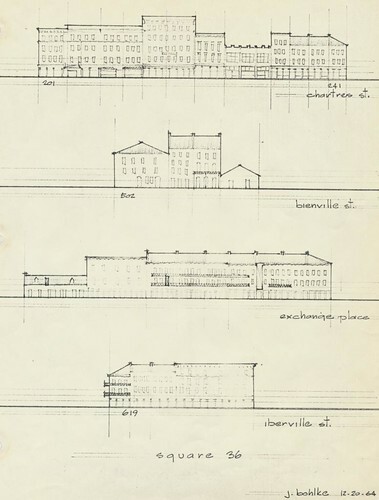 Under the name Abri Design and Development, the duo developed a plan for the building, which for decades had been the Hurwitz Mintz furniture store, that they describe as “thoughtful, ambitious, and that honored the history of the building.” The building’s owners — seven different groups of family members, all descendants of the Mintz family, which owned it for more than 75 years — liked their vision, and decided to sell Hecht and Randle the building. That was 2014. Today, the newly restored May & Ellis building has just opened at 221 Chartres St. with 25 residential apartments. 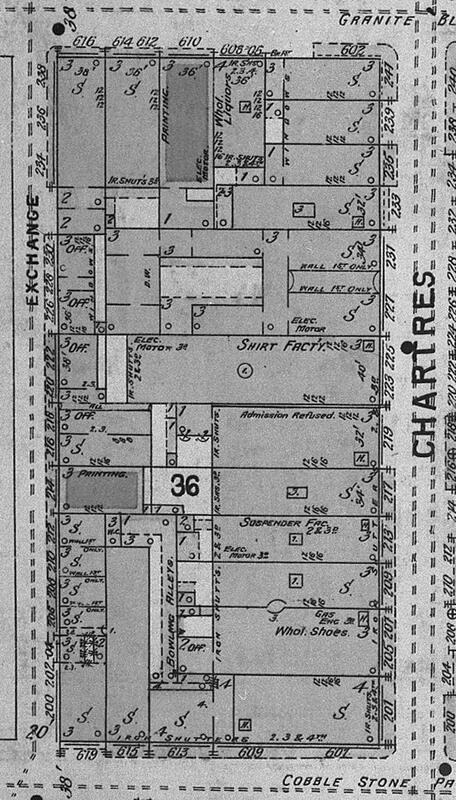 Soon, the first floor, with 7,000 square feet of retail space fronting Chartres Street, will host a restaurant and a café. With a few condo projects also recently opening on the same block, that quiet, dark street that Hecht traversed in 2014 will soon have more than 50 new residents. 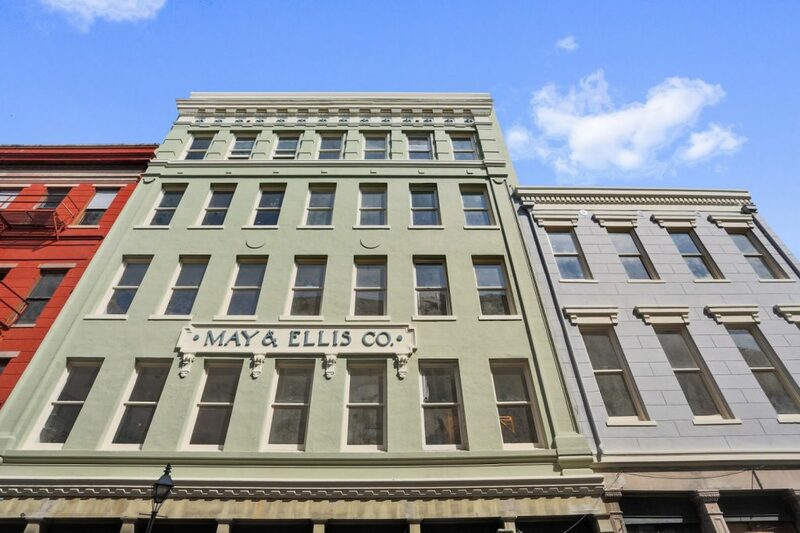 The May & Ellis building is actually two — the structure that bears that name is five stories tall, built in 1908, and the building next to it, three stories, dates from 1861. 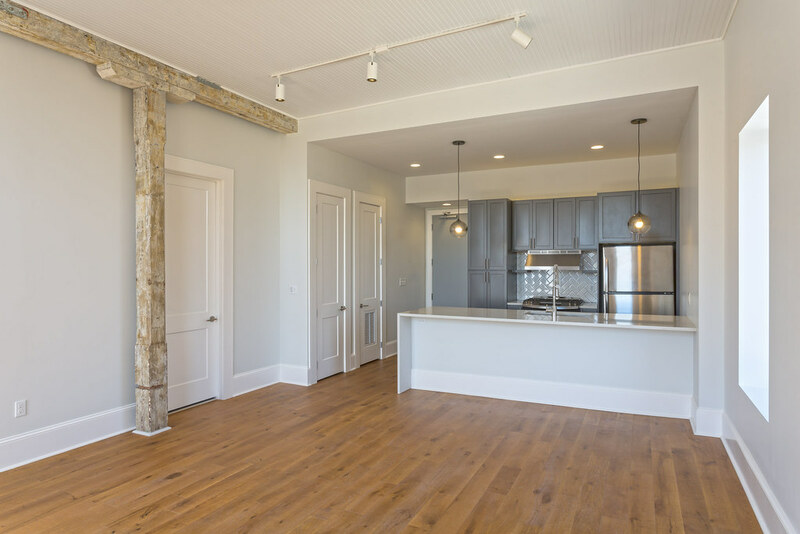 The two have been joined for many decades, nearly a century, though, making the square footage for this project — 40,000 square feet — simply massive, especially by French Quarter standards. Their fondness for New Orleans’ historic architecture led Randle and Hecht to work closely with Trapolin•Peer, the architecture firm that made this project possible, on saving as many historic elements of the buildings as possible. Original brick and remnants of plaster are exposed in many units, as are many of the heavy timber beams that held the early buildings together. 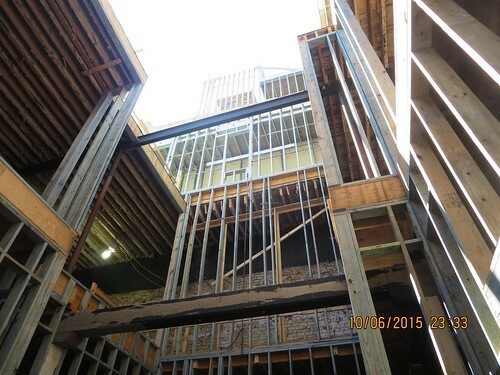 “We actually went through the building early on, and Trapolin•Peer helped redesign some of the layouts of the apartments to keep as many exposed beams as possible,” said Joe Yenni, project manager for Palmisano Contractors. Randle and Hecht were able to utilize historic rehabilitation tax credit financing from the state and federal level — a combined 45 percent credit on historic rehab expenditures — by preserving the building’s original elements. One major part of this, Yenni said, was the restoration of the historic windows. “We did the math, and it was more cost effective to restore the windows than to have new ones milled,” he said. All of the wood windows were removed from site and dipped in chemicals to remove lead paint. After two to three weeks of drying, each wood sash was repaired, as were the rope and pulley systems used to open the windows. Each glass pane was reglazed, and the windows were reinstalled, with new trim to follow. 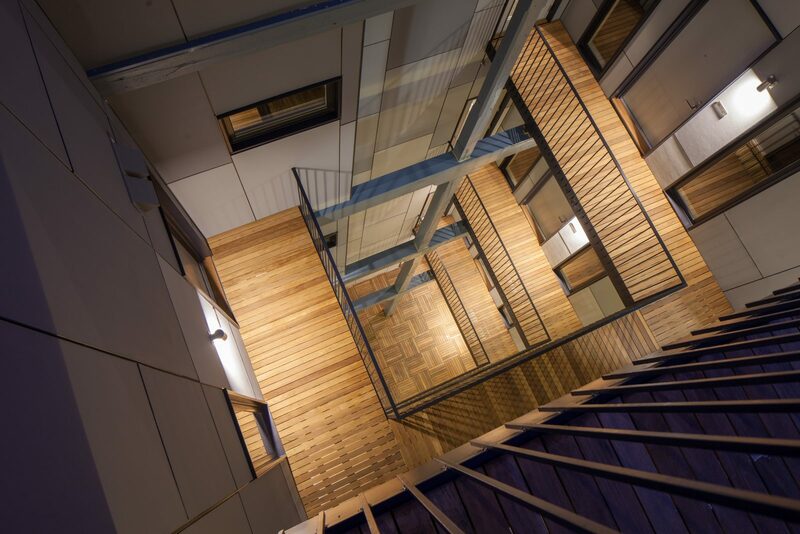 One of the most complicated challenges of the project was not the saving of a historic feature, but the redefinition of one. “We wanted to recreate the iconic French Quarter courtyard in our building, but a contemporary interpretation,” Hecht said. Both he and Randle were concerned at the precedent many French Quarter developments have set with apartment bedrooms lacking windows. 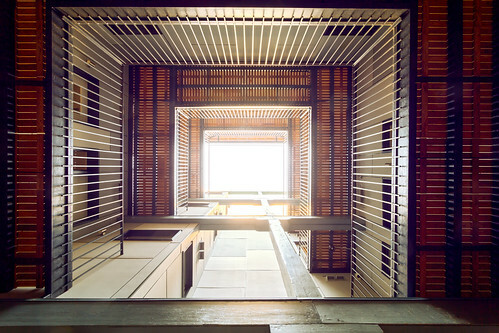 “As an architect that has designed many multi-family buildings, access to light and air is a key component,” Hecht said. “There’s this weird quirk in Orleans Parish where rooms don’t need a window to be a bedroom. It’s the only place I’ve ever worked where that’s the case,” Hecht said, and is rare in major US cities, Randle affirmed. But their historic building was deep, meaning that getting natural light and fresh air into every bedroom was going to be impossible. “I was shocked by all these bedrooms with no windows…that’s not the kind of building we would want spend two years laboring over,” Hecht said. The May & Ellis building today, post renovation. 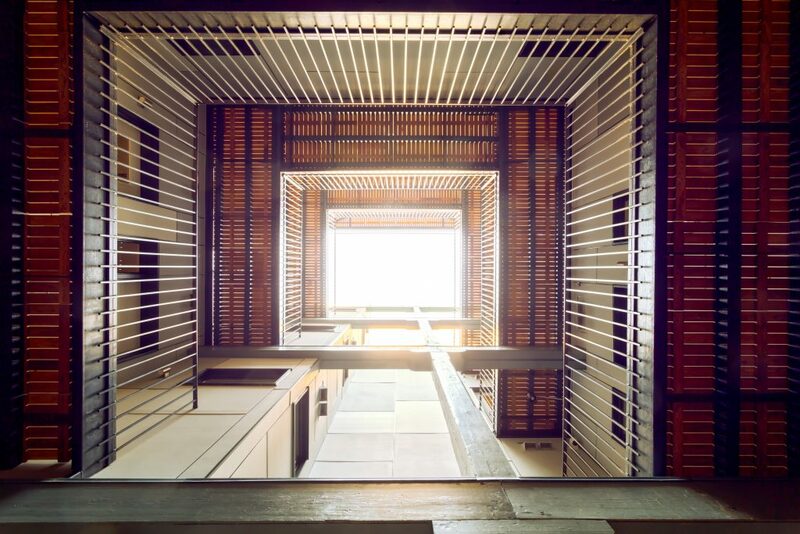 So he worked closely with Trapolin•Peer to core both historic buildings like an apple, creating light wells, or “courtyards,” that most apartments open on to. This allows the vast majority of bedrooms in the building to have at least one window. “I knew the courtyard concept was a good idea when everyone said we were crazy to do it,” Hecht said. “One of the most difficult parts of this project in terms of logistics was envisioning the light wells,” Yenni said. “Cutting them in, and shoring up the structural requirements wasn’t easy. But our team did a good job. “This project was actually a little smaller than our average project — we’re working on two right now that are about five times the size — but the challenges were significant,” Yenni said. 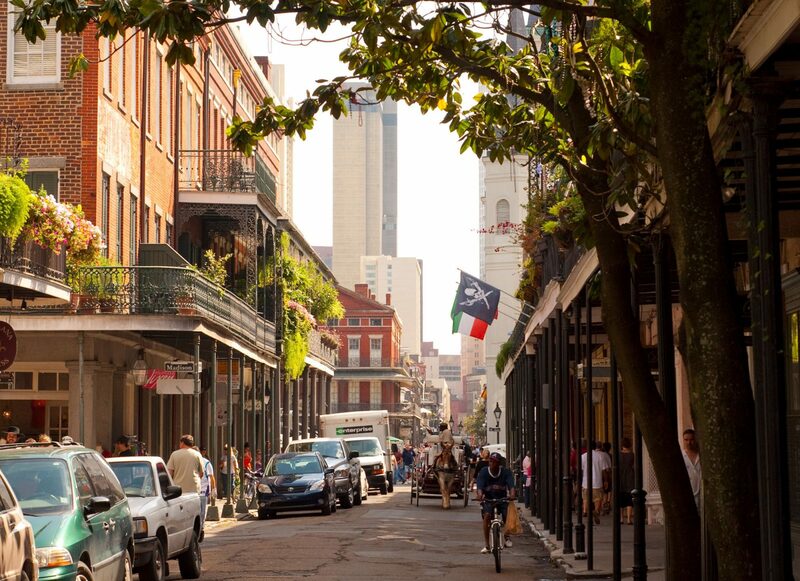 “From a logistics standpoint, it doesn’t get more difficult than being in the French Quarter.” The site lacked a “lay down” area, Yenni explained, where supplies can rest during the day, and be stored at night. With no yard behind, and a public sidewalk and road in front, the May & Ellis site lacked space for workers to set up. “If you order cabinets, all of the cabinets for all 25 units show up in one day,” Yenni said. “And you have to stage them properly. Our success with that was thanks to our site superintendant and assistant superintendant, Glen Austin and Brent Freeman. “More difficult than having no lay down area was having no elevator in the building until the very end,” Yenni continued. “All of the construction materials for roughly 80 percent of the whole building were carried up six flights of stairs.” A handful of times, the team obtained permission to shut down Chartres Street and bring in a crane — which was particularly useful for tasks like constructing the penthouses, which add a floor to each historic building, raising the heights to six and four floors. 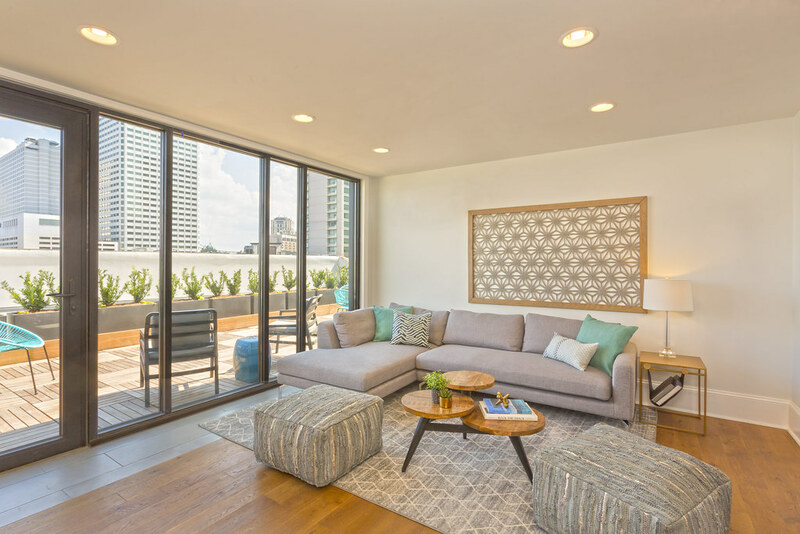 “Basically we built two structures on top of existing structures when building the penthouses,” Yenni said. “The neighbors were tolerant, and we made the decision to group all of those [street shutdowns] into a few hours every two weeks or so instead of having disruptions every day,” Hecht said. Surely they were pleased, like Hecht and Randle, that Palmisano’s crew completed the project not just on time, but two weeks early. A common area on the roof of May & Ellis has incredible views of the French Quarter, the CBD and the Mississippi River. 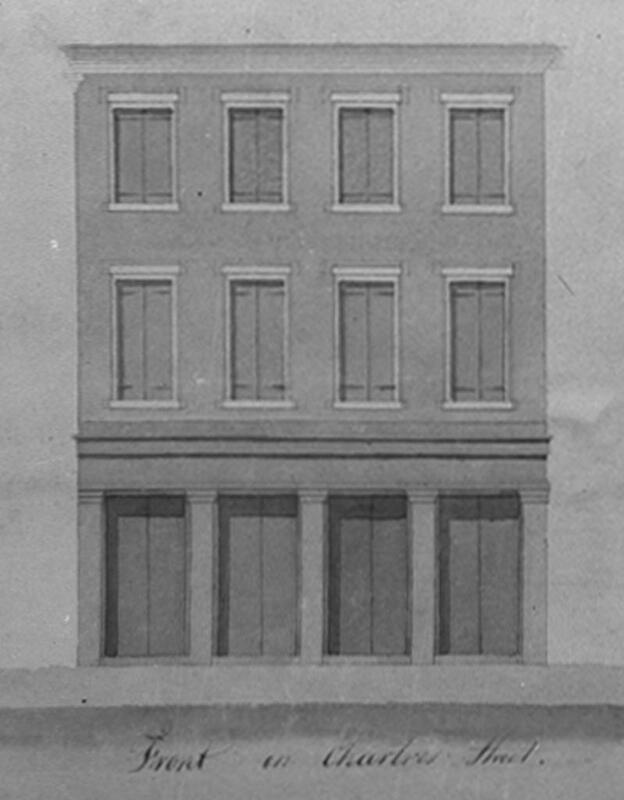 Hecht and Randle, especially after becoming New Orleans residents themselves, knew how important it would be for the success of the building, and for the revitalization of that section of the French Quarter, for May & Ellis to attract residents who would live in the building as their primary residence. “A big focus for us from day one was attracting full-time residents, and having quality amenities will help attract them,” Randle said. Being the French Quarter, of course some units will rent to tenants who will only live there part of the year, he said. 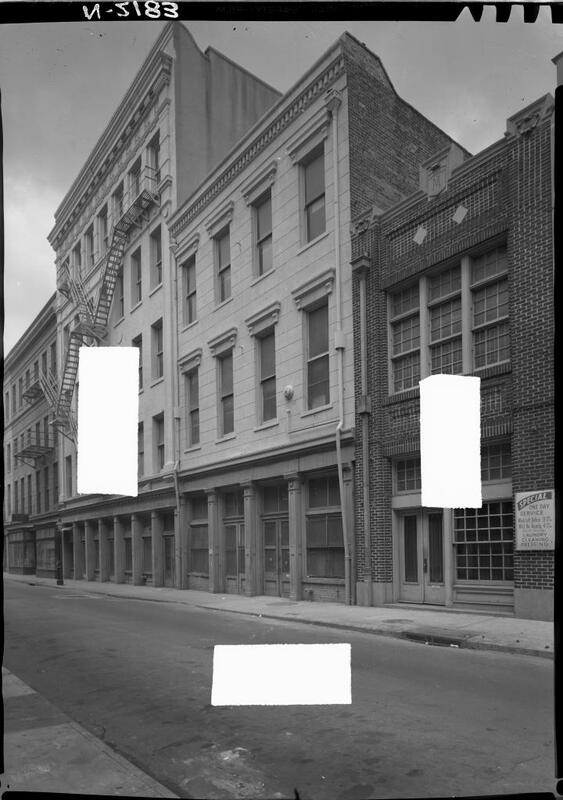 But his hope is that the duo’s attention to detail will attract people who work in the Central Business District, which is just blocks away, or in other parts of New Orleans. 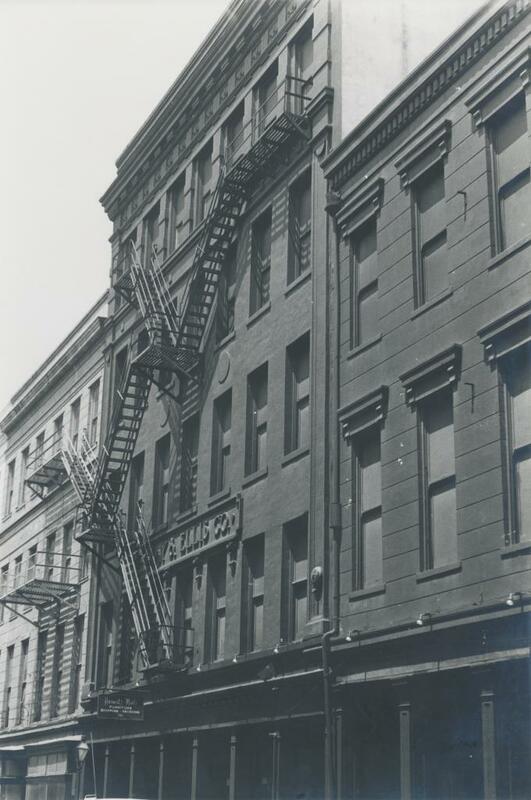 For Hecht, that was why creating courtyards to bring light and fresh air into each unit and most bedrooms was so important. “It was critical towards attracting long-term residents,” he said. He and Randle made other decisions that cost more, but also added much to the quality of live for tenants, such as adding gas lines throughout the building for better cooking in the kitchen. They knew the historic elements would also attract full-time residents. 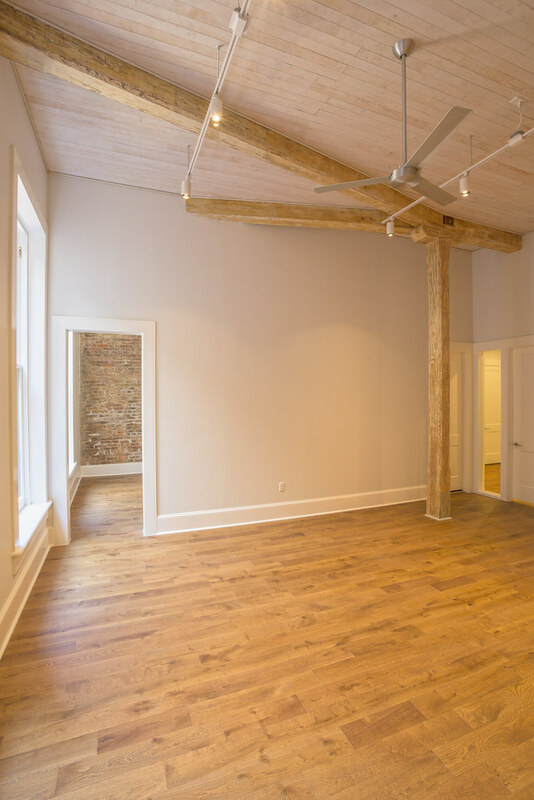 With original windows and walls, and touches like bead board ceilings, the 25 apartments have warmth, and character. There are also personal flourishes throughout the building left behind by previous tenants. “We found amazing writing on the walls,” Hecht said. 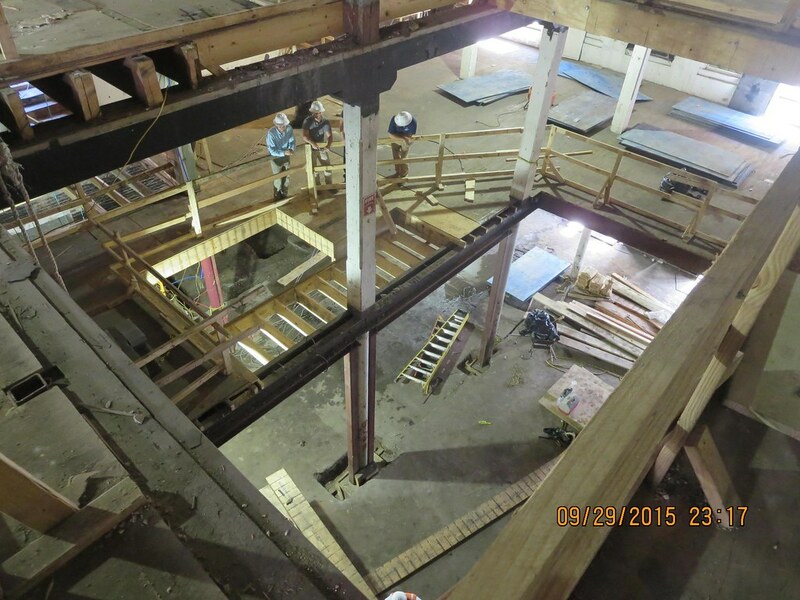 “Some was visible when we bought the building, and some we found when we stripped off drywall. A lot of it is from the 1940s. There’s arithmetic, phone numbers, women’s names and phone numbers, poems, notes, even a note from D-Day. 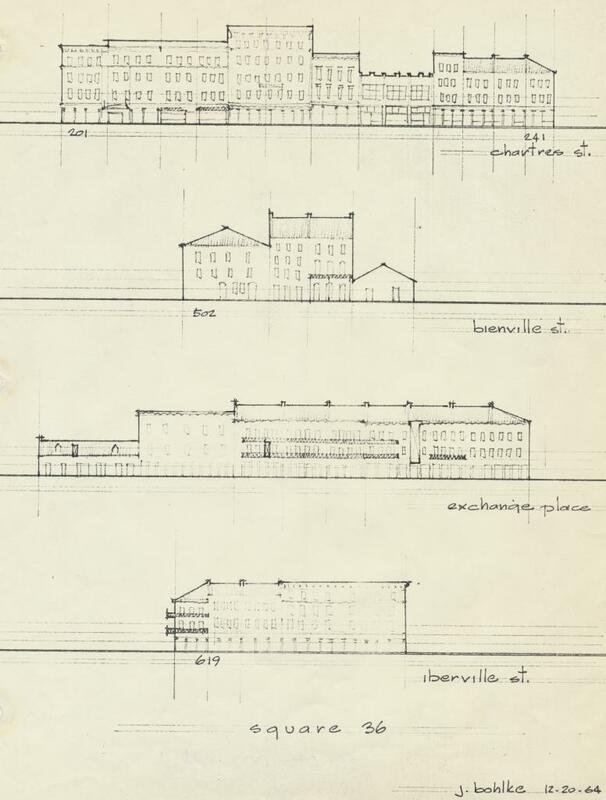 We wanted to preserve that to tell the history of the building.” Though not every unit has this wall art, several lucky tenants will be stewards of these intimate scribbles. 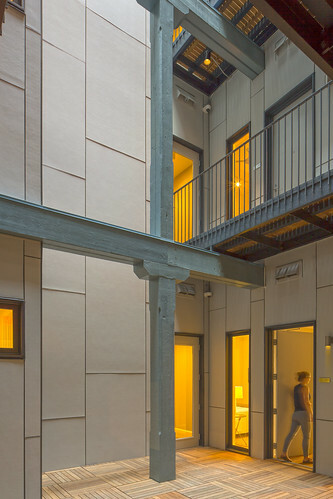 A view of the building’s reinterpretation of the French Quarter’s historic courtyards. 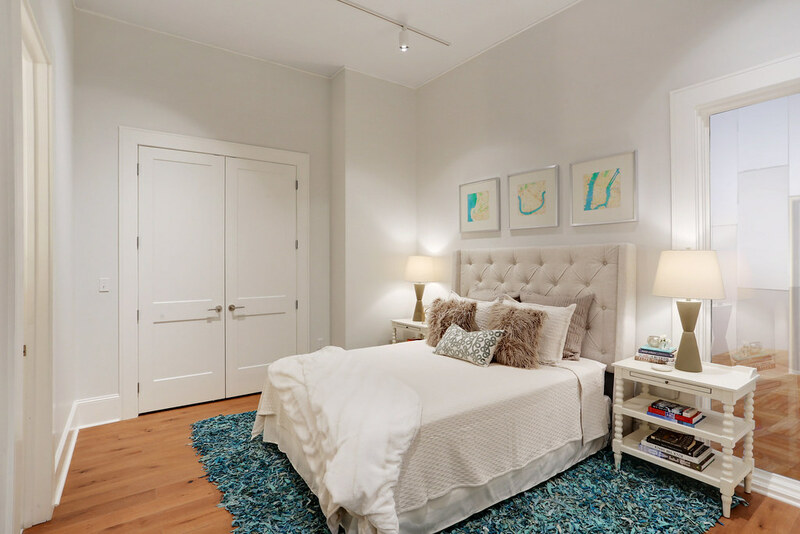 The average apartment in May & Ellis is 1,000 square feet; one- to three-bedroom configurations are available. Units have open cooking and lounge spaces, separated only by counters, with 11 to 14 foot ceilings, soaring windows and contemporary fixtures to contrast with the historic elements. Bedrooms have closets, and bathrooms are outfitted in timeless subway tile. In addition to a restaurant and a café, the first floor will have a bike room for residents, and a cold food storage area so that tenants can have food delivered during the day while they’re at work. 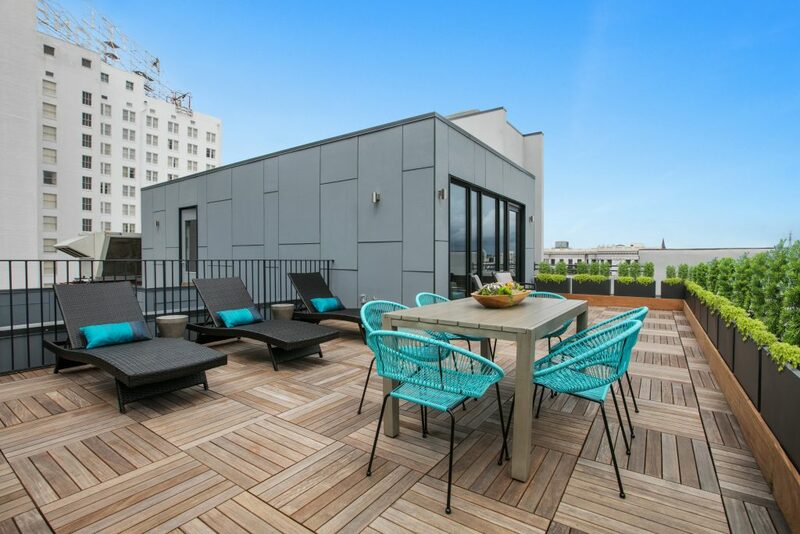 The roof deck, which will be accessible to all tenants, has stunning views of the French Quarter and the Central Business District. It also has an indoor gathering space with a couch and chairs, and a gym. The restored façade gleams, with original flourishes, such as a cornice lined in decorative fleur de lis, repaired and freshly painted. 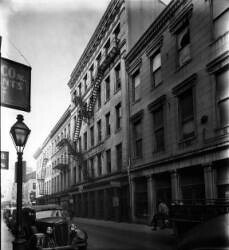 As tenants began to occupy the building in October, life began to come back to that quiet part of Chartres Street. 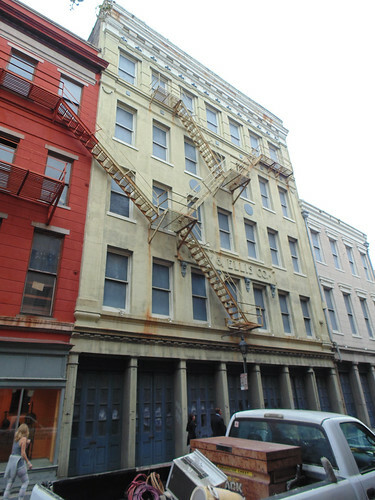 As more move in, and especially after the restaurant and café open — both of which will be operated by esteemed local purveyors, Hecht says — people will have reason to come to this block, and stay. 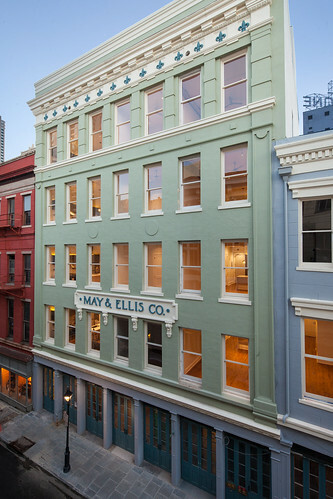 May & Ellis is adaptive reuse at its finest.